Enzo solutions for cellular analysis enable investigation of basic cell biology, its relation to disease pathology, and the development of novel small molecule, biotherapeutic, and cell based therapies. 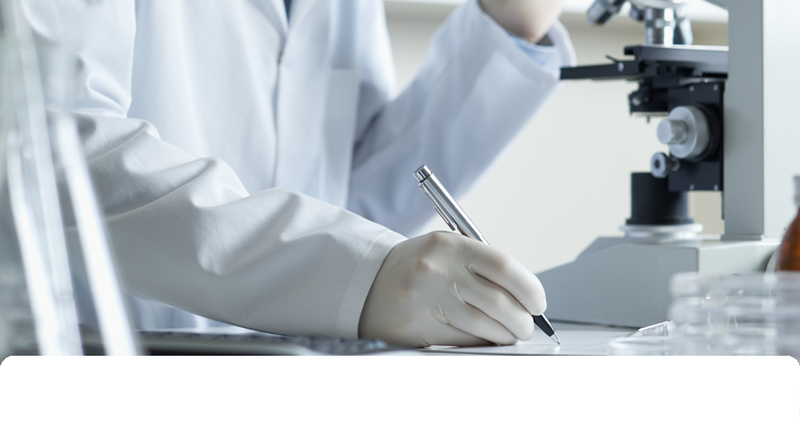 Built upon our diverse scientific expertise and technology platforms, we support cellular analysis on the genomic, protein, small molecule and whole cell level. Anchoring our cell analysis platform is our CELLESTIAL® portfolio of fluorescent probes and assay kits for cellular analysis, providing a complete set of tools for monitoring cell viability, proliferation, death, oxidative stress, and ADME/Tox by flow cytometry, microscopy, and microplate platforms. More than 300 ELISA, detection, and activity assay kits and over 3,000 highly characterized antibodies support further dissection of cell death, developmental, cell stress, and signal transduction pathways, with custom formulation and bulk production available to fit your specific needs. Superior performance from carefully engineered TNF Superfamily Ligands. Discover the power of oligomerized domains in Enzo Enhanced Ligands. High-Throughtput Assays for Mitochondrial Function. A real-time mitochondrial membrane potential assay with superior sensitivity. Cytotoxicity, or the quality of being toxic to cells, is a cellular regulator which can result in a variety of cell fates. Most often, it results in a variety of types of cell death – including necrosis, where the cell dies as a result of cell lysis; apoptosis, a form of programmed cell death; or other fates. Enzo provides a variety of assays to quantify cytotoxicity in cells, including an LDH Cytotoxicity WST Assay and Cell Counting Kit 8. Examine proliferation and toxicity with our Cell Counting Kit-8 and the LDH Cytotoxicity WST Assay – measure dehydrogenase activity in viable cells and damaged cells simultaneously. Study fluctuations in mitochondrial membrane potential, using a cationic dual emission dye with our unique HTS Assay. High-purity toxins with minimal lot-to-lot variation, ensuring consistency in your experiments. Enzo Life Sciences offers a variety of flow cytometry-based assays for cell viability, proliferation and death analysis, available in a wide range of formats to meet individual research needs. We also offer unique flow cytometry-based assays to measure oxidative stress and to profile multi-drug resistance. These flexible assays are compatible with all flow cytometry platforms, regardless of size or functionality. The assays are easy to perform and can be run quickly using small sample input, without sacrificing sensitivity. In addition, Enzo Life Sciences offers more than 600 antibodies that have been validated for flow cytometry. These include isotype controls as well as biotin and fluorescent conjugates for use in evaluating intracellular and extracellular proteins. High-throughput Assays for Canonical Wnt Pathway Analysis. The most sensitive colorimetric ELISA kits for detection of cAMP and cGMP, key second messenger signaling molecules. 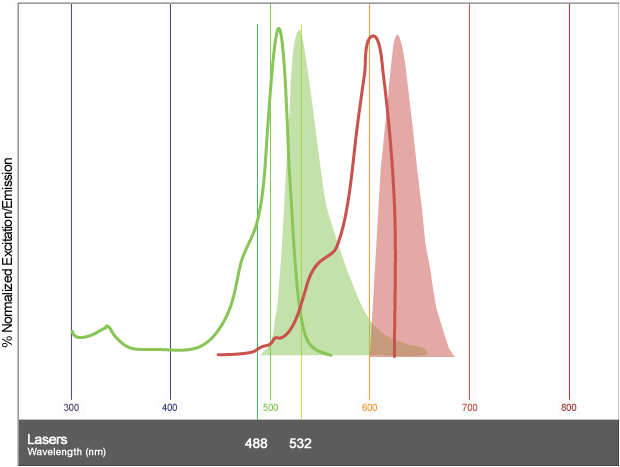 Utilizing the brightest and most sensitive fluorescent Ca2+ indicator, FLUOFORTE® Calcium Assay kit provides much higher signal intensity and the largest assay window on the market. Reproducible assays for monitoring real-time, membrane-free cell migration. Stem cell self-renewal and differentiation involves complex events which lead to the generation of various phenotypes. Enzo offers an extensive collection of small molecules and proteins such as growth factors and cytokines that can be used to influence differentiation, biochemical activity, and cell growth. The term oxidative stress reflects an imbalance in free radical formation within a cell or organism, most commonly in the form of reactive oxygen or nitrogen species (ROS/RNS). ROS/RNS such as superoxide anions, hydroxyl radicals, hydrogen peroxide, nitric oxide, and peroxynitrite originate from a variety of sources including changes in aerobic metabolism, immune activation, UV radiation, heme accumulation, and hypoxia. Failure of the cell’s defense mechanisms to compensate for accumulating insults such as mitochondrial dysfunction, DNA damage, misfolded proteins, and lipid peroxidation can trigger programmed cell death pathways, and has been linked to clinically relevant diseases including cancer, cardiovascular disease, asthma, ischemia, diabetes, and neurodegenerative disease. Fluorescent detection kits for simultaneous detection of ROS and hypoxia. HTS assays to monitor cellular oxygen, pH, and MMP as a readout of mitochondrial dysfunction. Sensitive ELISA & Detection Kits and worry-free antibodies for markers of oxidative stress. High-purity small molecules, spin traps, and ready-to-screen convenient compound libraries. The highest purity spin traps for in vitro and in vivo detection of free radicals.